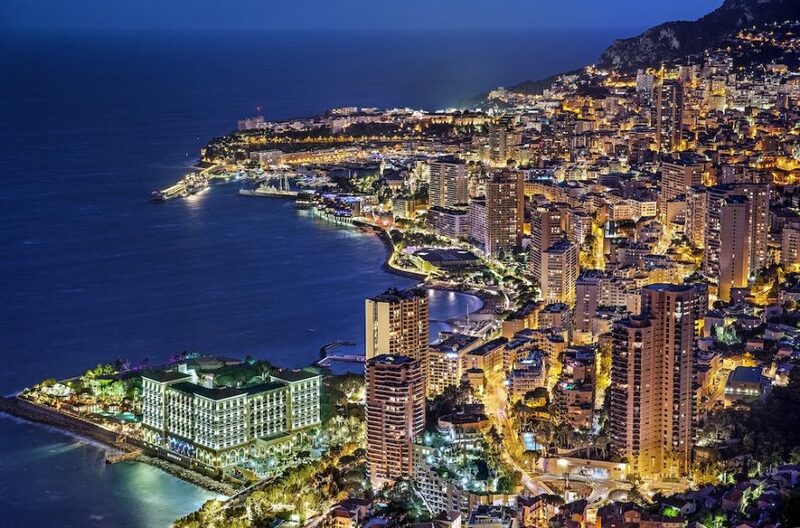 Yes, it’s showtime again in Monaco where the spotlight is firmly focused on the amazing superyacht world. Of course, there are many superyacht shows worldwide, throughout the year, but for us, Monaco Yacht Show is very special. When around 120 superyachts with an estimated value of 3.3 billion euros are nestled into the iconic Port Hercules, you can’t help but be impressed. However, it isn’t just the superyachts, themselves, the atmosphere that surrounds the whole event is a major factor contributing to its popularity. Excitement and opulence mix with stunning design and cutting-edge technology to create the essence of what the superyacht industry stands for. When you visit the show, there’s a buzz, a feeling that great things are happening all around you. There’s a relaxed intensity at MYS, where frivolity, decadence and serious business go hand in hand…. for a few days, at least! As usual, we are at MYS to meet up with existing valued customers and talk to new clients, who are looking for the best flame retardancy solution aboard their superyacht. At Flame Screen we pride ourselves on being the most professional and fastidious fire protection specialists. If you have any immediate flame retardancy requirements or perhaps you would like to discuss future plans, such as following a refit, then we are here to help and advise you. To plan a meeting at the show, please email or call us to arrange a convenient time. If you can’t get to speak with us at the show, why not email us with any questions and we’ll get back to you as soon as we return? Alternatively, if you would like to receive a free quotation then click here. 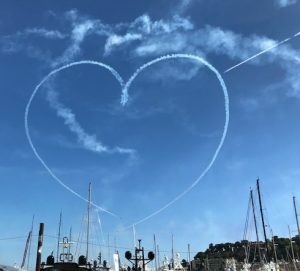 So if you’re at the show, then have a great few days and if you’re not at Monaco Yacht Show….. here’s what you’re missing so get it in the diary for 2019!